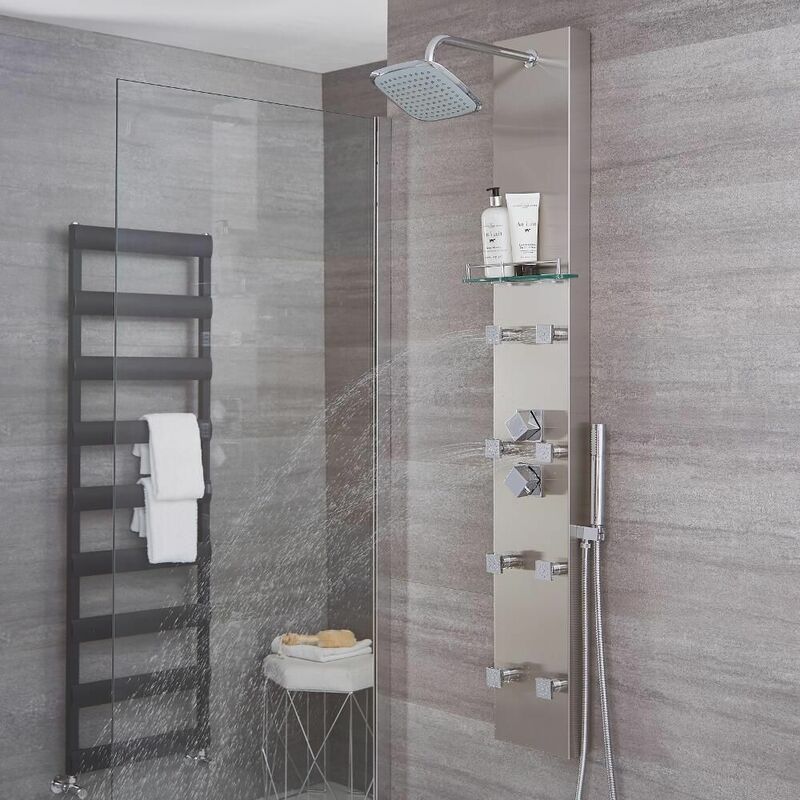 Add a touch of ultra-modern designer appeal to your bathroom area with this beautiful Hurst thermostatic shower panel from Hudson Reed. 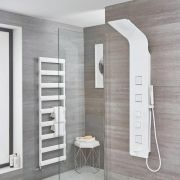 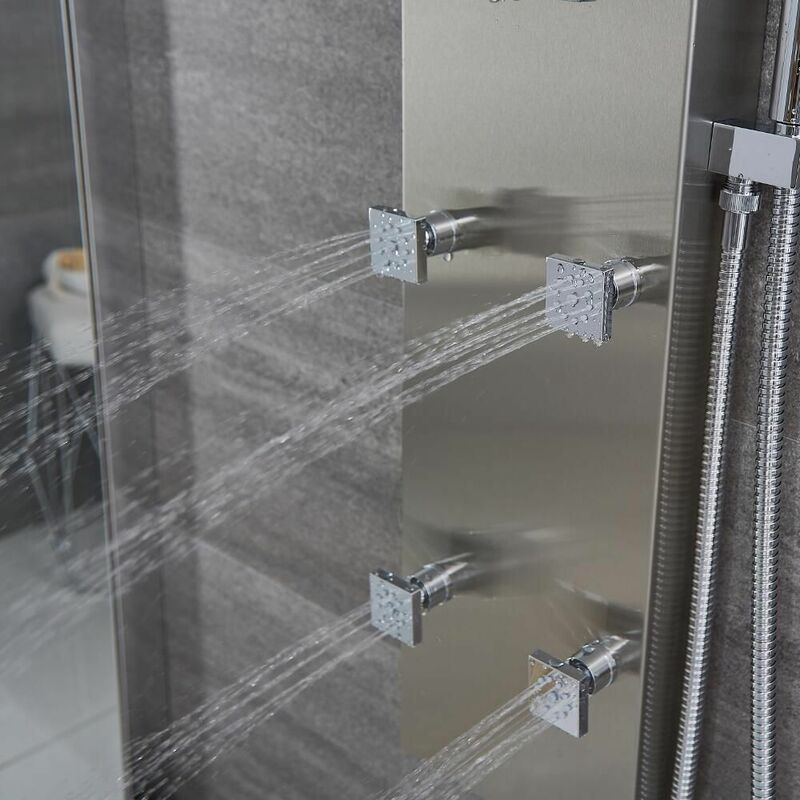 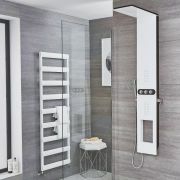 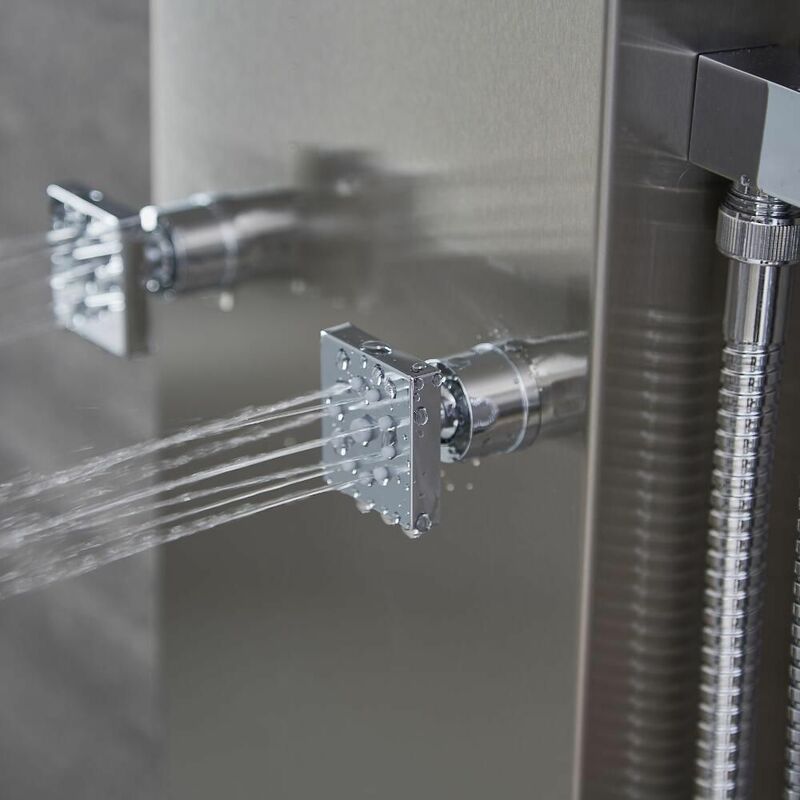 Expertly constructed from stainless steel to guarantee impressive durability, the exposed shower panel delivers water to three separate outlets, resulting in a superb showering experience for the user. 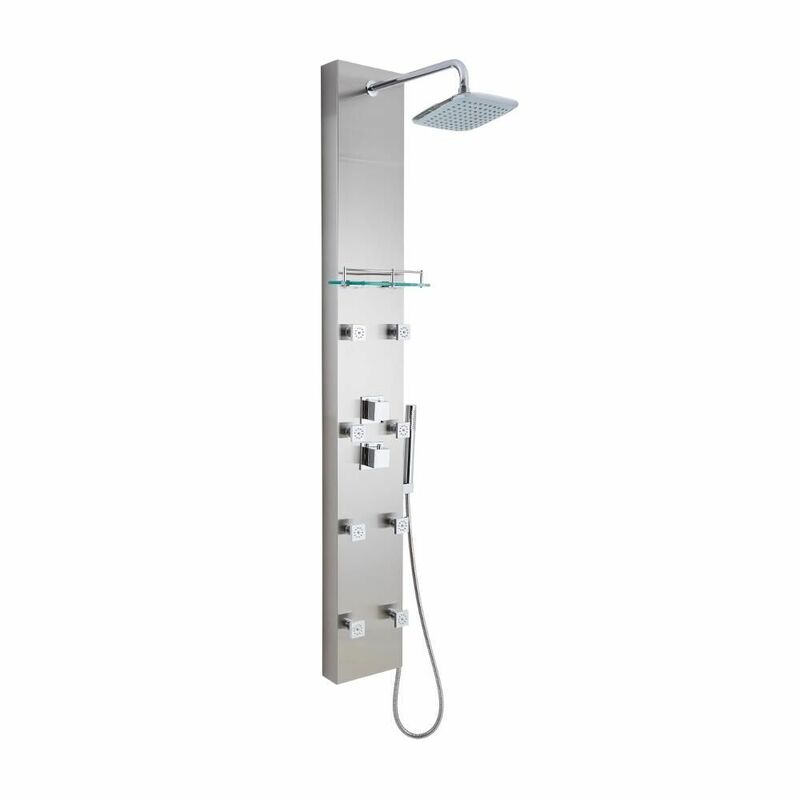 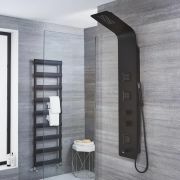 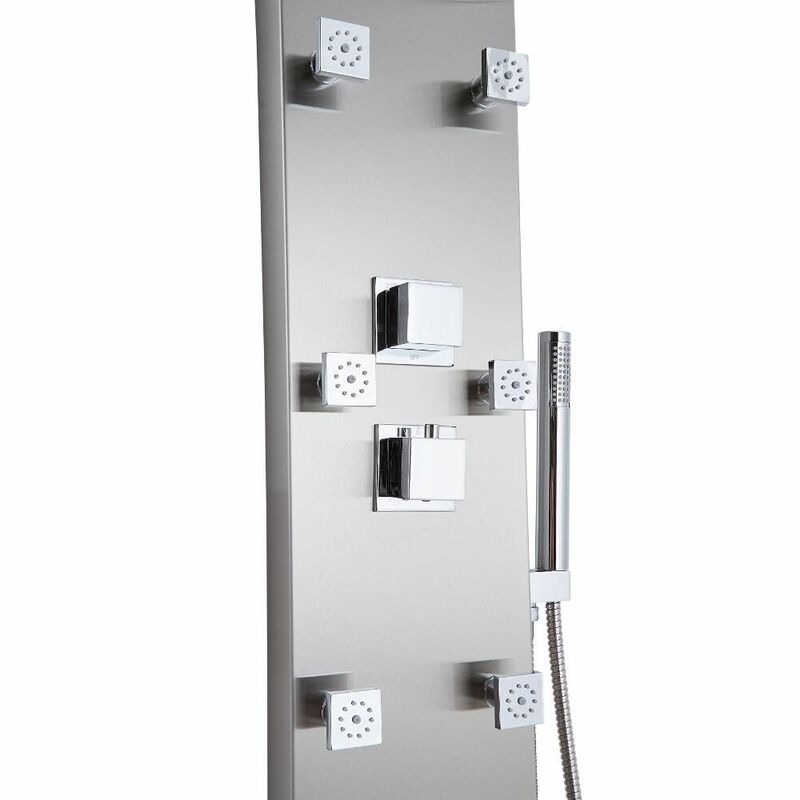 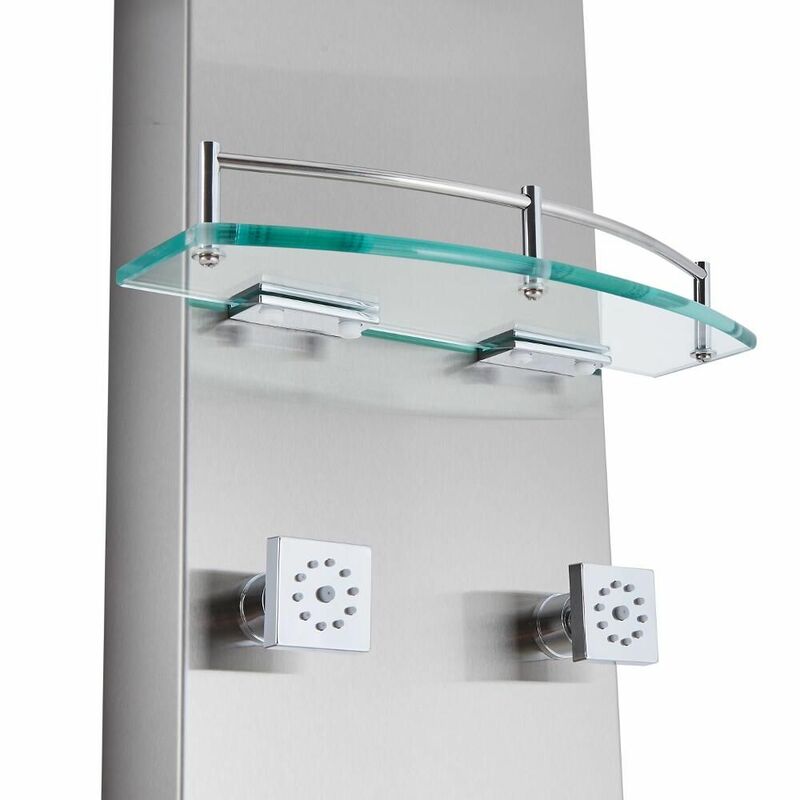 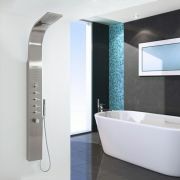 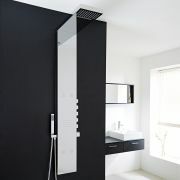 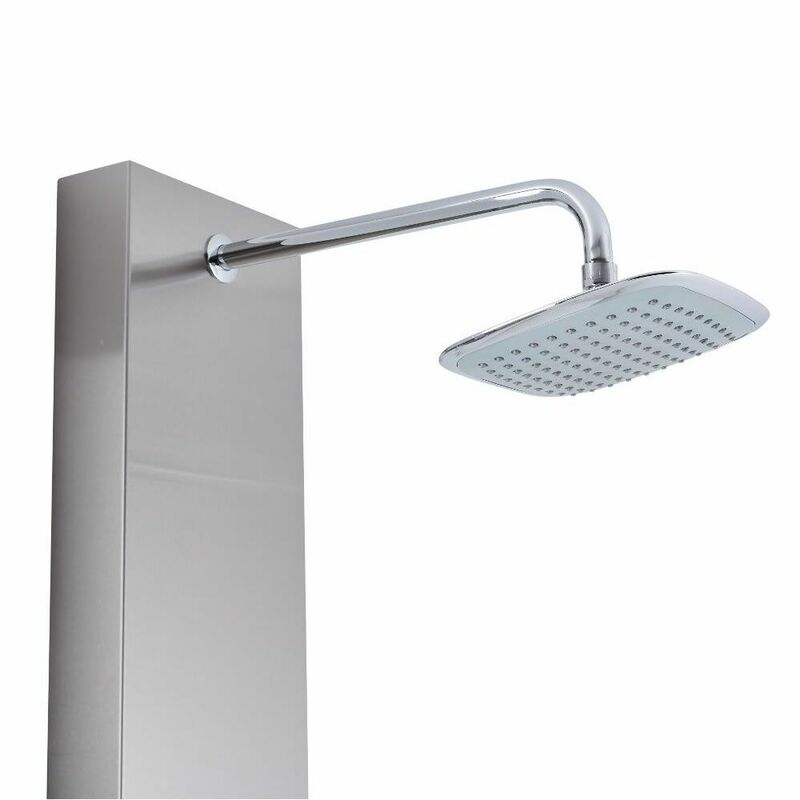 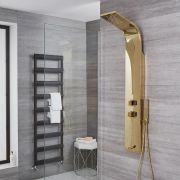 Also utilizing ceramic disc technology for smooth and precise control over water flow and temperature, the thermostatic shower tower incorporates a beautiful brushed steel finish that will upgrade any surrounding décor. 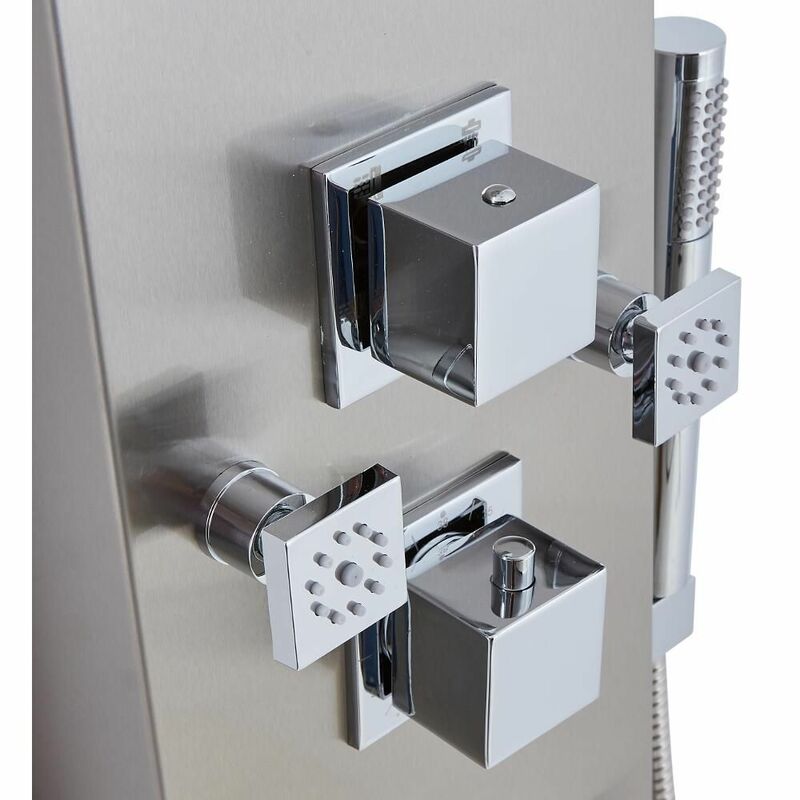 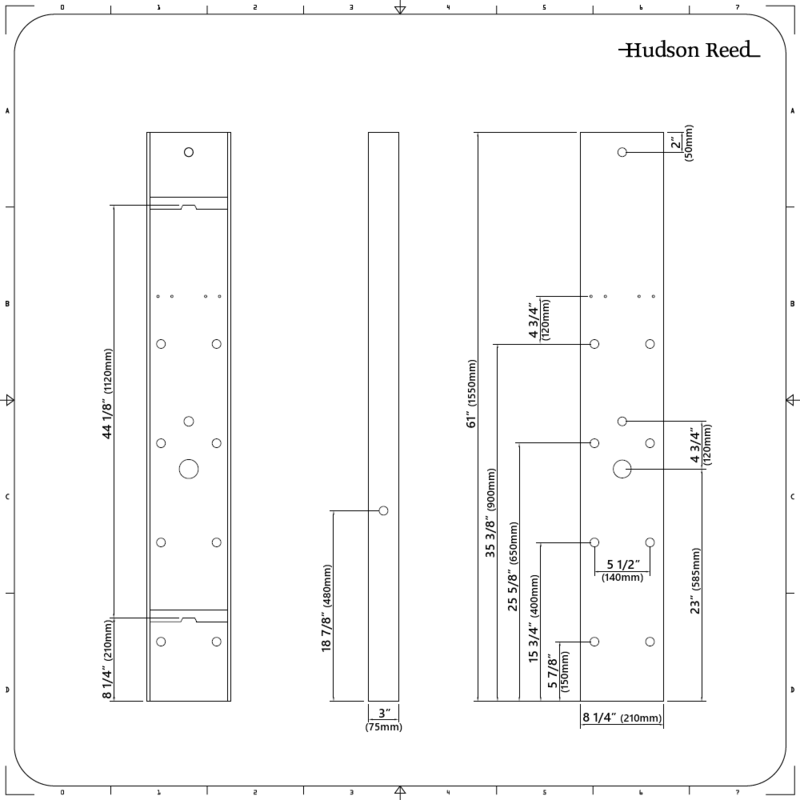 It is compatible with all plumbing systems.